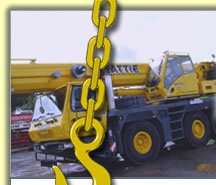 Beattie Crane Hire are proud to offer the Mini Spide Crane for hire throughout Northern Ireland. 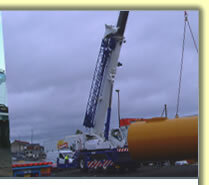 The Crane is Ideal for conditions restricted by size. 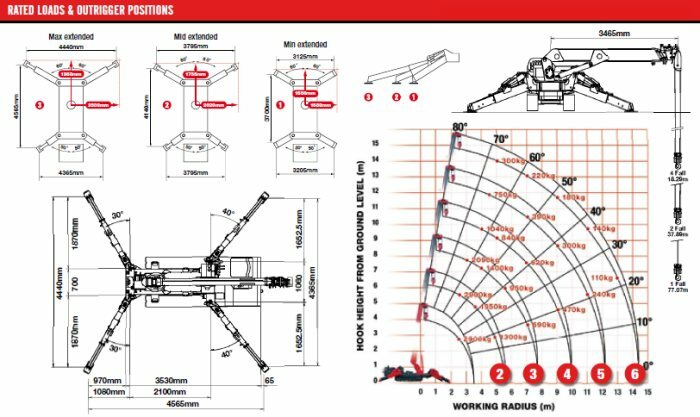 The URW-376 UNIC mini crane features a six-section hydraulic boom to allow a maximum working radius of 14.45m. 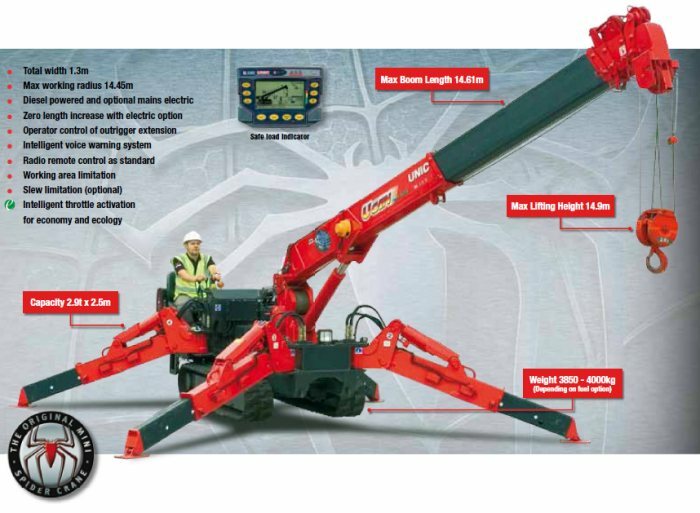 This mid-capacity spider crane can be controlled either from the onboard operators seat, or optional radio remote control with digital feedback.